CHEMINE ECOPASTA 2 Capas. 900 gr. Pack 6 Uds. CHEMINE CELULOSA LISO 2 Capa. 1 Kgs. PREECORTADO Pack 6 Uds. 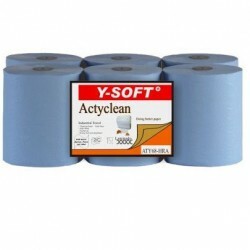 CHEMINE CELULOSA LAMINADO Y-SOFT 800g Pack 6 Uds. CHEMINE AZUL GOFRADO 1Kg. Pack 6 Uds. 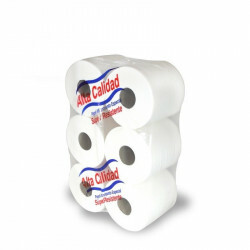 CHEMINE ALTA CALIDAD MICRO-PUNTO 400 SERVICIOS Pack 6 Uds. 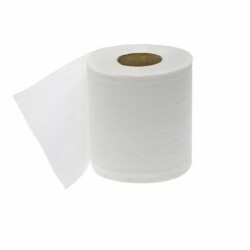 ROLLO COCINA 2 Capas OLIMPIC Pack 2x24 Uds. CHEMINE CELULOSA LISO 150 Mts. Pack 6 Uds. 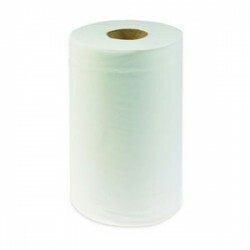 CHEMINE XTRASEC NATURE 2 Capas Pack 6 Uds. CHEMINE AZUL XTRASEC LAMINADO 106 Mts. Pack 6 Uds. CHEMINE AZUL LAMINADO ACTYCLEAN 290 Servicios Pack 6 Uds.